Freedom can defined as liberation from slavery, restraint or another power. Jesus made the ultimate sacrifice of giving Himself for our freedom from entrapment, entanglement, powerless living and a victimized lifestyle. 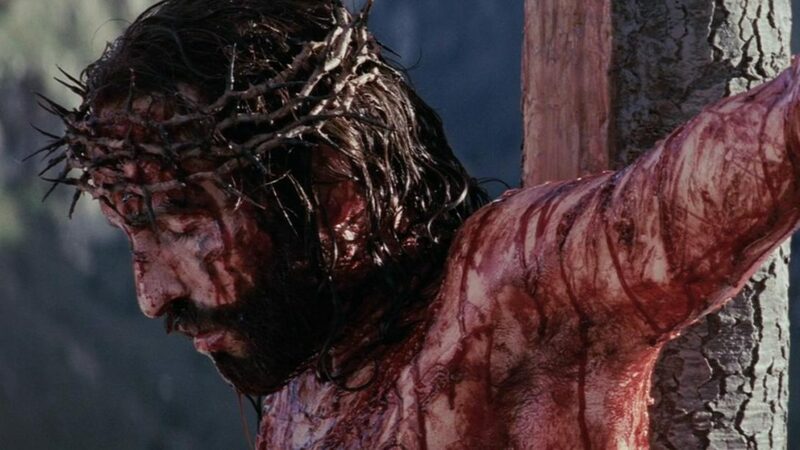 By His sinless life, suffering and death upon the cross paid for our eternal freedom along with dominion over all the sins that brought defeat, death and destruction. ⇒Belief in Jesus alone is not enough to experience salvation or freedom from the power of sin and the grave. ⇒Even the devil and his demons believe in God; maybe even more than us, since they have seen Him. ⇒Belief Accompanied by Action brings not just freedom but victory over sin. Do You want to be Finally Be Free from sin Once & For All? If so, pray this prayer Today with all your heart and start reading your Bible.